Charlton Hayes is a new and vibrant urban suburb, six miles north of Bristol city centre. 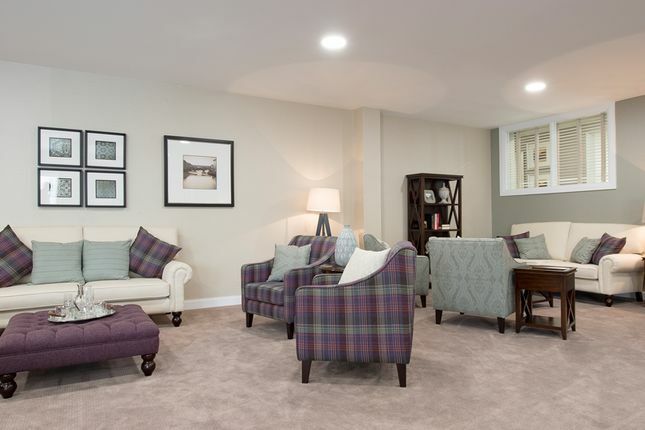 Award-winning home builders McCarthy & Stone have secured a gorgeous Retirement Living property in the heart of Charlton Hayes, with 19 one bedroom and 22 two bedroom apartments exclusively for those over 60. The development will boast luxury glass ‘feature' balconies and spacious terraces on the ground floor, as well as a fully fitted kitchen, level access shower room and walk in wardrobes. 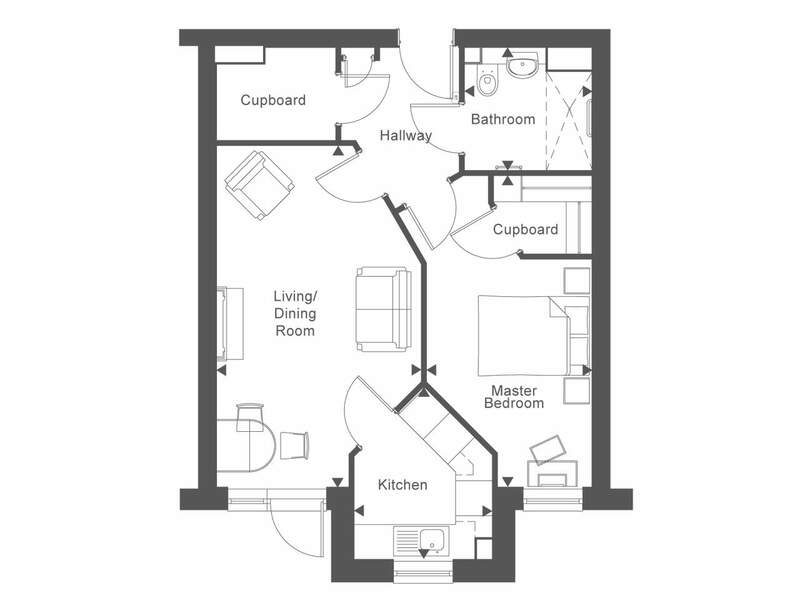 All 41 apartments have been designed in an elegant, contemporary style with a 24 hour emergency call system, fire detection equipment and a camera entry system that connects to a standard TV. Residents will be able to enjoy the landscaped grounds, herb garden and boules court, as well as an exclusive, well-equipped homeowners' lounge. There is also a large car park with permits available for £250 per year. If you have limited mobility, the entire development is easily accessible by wheelchair and there will also be a mobility scooter store on site. All the amenities are within easy distance – a doctor's surgery is just 1km away, dentist under a 1km and bank 600m. The bus stop is 600m down the street with regular services running to central Bristol, Bath, Thornbury and Chepstow. For longer journeys, the train station is 2km away. Charlton Hayes is a great location for you to enjoy your retirement – a vibrant new community with great amenities close by and excellent transport links. In or near Charlton Hayes you will find several supermarkets and a large shopping complex, Cribbs Causeway. Excellent transport links – the bus stop is 600m away and Patchway train station 2km. Leisure facilities and golf club within 2 miles of the development. Cultural activities in the city centre; museums, galleries and the famous ss Great Britain. A number of accessible, picturesque walking routes just a short bus or car journey away. Property descriptions and related information displayed on this page, with the exclusion of Running Costs data, are marketing materials provided by McCarthy & Stone - Hamilton House, and do not constitute property particulars. Please contact McCarthy & Stone - Hamilton House for full details and further information. The Running Costs data displayed on this page are provided by SmartNewHomes to give an indication of potential running costs based on various data sources. SmartNewHomes does not warrant or accept any responsibility for the accuracy or completeness of the property descriptions, related information or Running Costs data provided here.